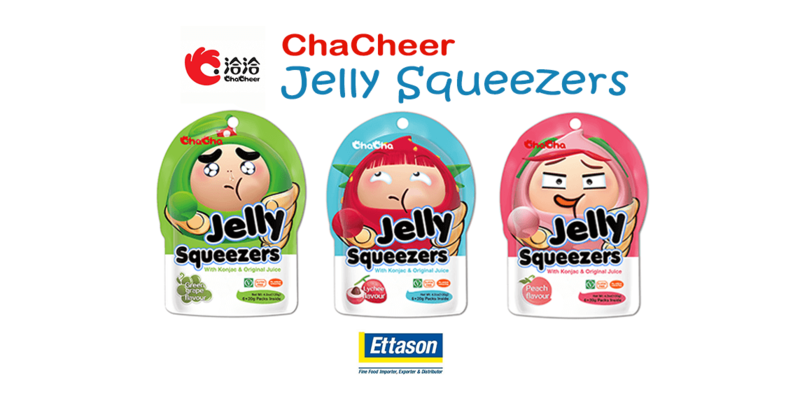 With everyday distribution and delivery of more than 3,000 product types from over 45 brands, Ettason has perfected the art of supply chain management. Our Purchasing team works closely with suppliers to forecast and manage demand to ensure stock will be readily available, using an EDI-enabled system for efficiency and accuracy. All SKUs are bar-coded with valid EAN verification reports in order to streamline end-to end management. We have warehouse and distribution operations in Sydney, Melbourne, Brisbane, Perth and Auckland with strategic partnerships in every state, as well as a Pacific geographical reach. These strategically located distribution centres and a strong warehouse & logistics team enable us to achieve a 24-48 hour delivery turnaround for our clients. No matter where you are located, and whatever the size of your business, you can rely on Ettason to keep you in stock. At Ettason, food safety and quality is our highest priority. Our accredited HACCP program ensures that our food management systems are in line with international practices, delivering products of a consistently high standard to customers. All Ettason warehouses are HACCP approved, and our dedicated HACCP team ensures that our approved suppliers comply with stringent Good Manufacturing Practices (GMP). 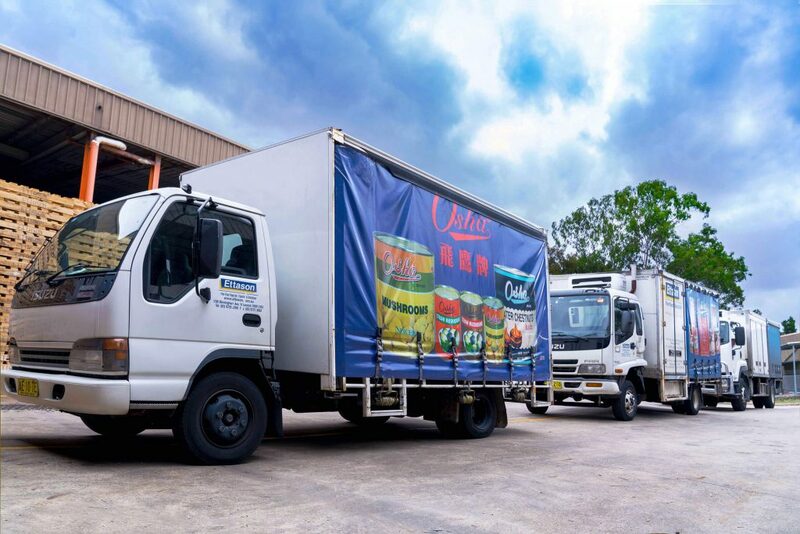 In order to provide our efficient and reliable delivery turnarounds, Ettason is equipped with a fleet of 45 trucks making deliveries across Australia and New Zealand. This includes 20 in New South Wales, 11 in Victoria, eight in Queensland, five in Western Australia and one servicing New Zealand. Due to our rapid business expansion and to best serve our customers, this fleet number is due to increase to 50 within the next two years. We also work with primary freight to provide a rapid and effective delivery service no matter where your business is located.